Walk into any Apple store and you can easily identify an employee by their blue shirts. But it turns out that while this recognizable attire may be helpful to customers, it has enabled thieves to steal thousands of dollars worth of iPhones, simply by dressing in similar clothes and taking goods from the stores. According to DNA Info, a man wearing a blue shirt resembling those worn by official Apple store employees walked into a New York City SoHo outlet on June 1. He then entered the electronics repair room, grabbed 19 iPhones - worth over $16,000 – and passed them to an accomplice to hide under his shirt. The pair proceeded to walk casually out of the store without anyone realizing what had happened. But this wasn’t the first time the method had been used. Earlier in the year, three individuals stole eight iPhones from an Upper West Side Apple outlet. 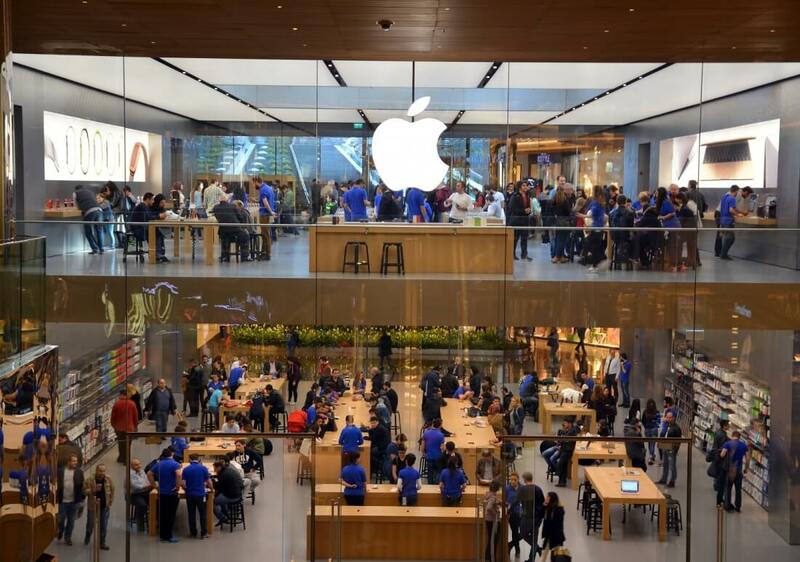 Reports state that a male distracted staff while a woman – dressed as an Apple worker – grabbed the devices. A second male kept lookout during the robbery. A month after this incident, the trio hit the shop for a second time using the same ruse. On this occasion, they managed to make off with 59 iPhones. In total, the 67 stolen handsets amount to almost $50,000. One of the reasons why the criminals targetted the store is because it’s used as a training location where new workers come and go all the time. Gizmodo points out that Apple’s 2015 ‘Back to Blue’ campaign, which stated that variations of the blue shirts were to be worn all year round - rather than staff changing uniforms seasonally - could have made the heists easier to pull off, as the clothes are easy to replicate or buy online.